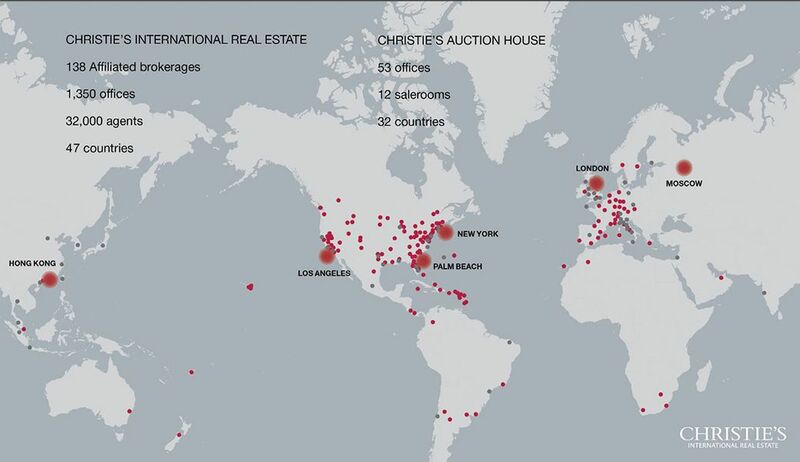 LandVest is a founding member of Christie’s International Real Estate: a partnership between the world’s leading luxury auction house and top-flight brokers, not a franchise network owned by a conglomerate. LandVest properties have unique access to art house and real estate clients around the world. LandVest properties are easy for buyers to find, however they search on the web. Whether on a mass market channel like Zillow or a luxury site like Country Life (UK), your property is there, looking great. LandVest properties are known by the company they keep. LandVest buyers benefit from a curated search experience. We invest heavily in making your property visible to a luxury audience, and we will feature your property on the top luxury sites. LandVest properties alone have access to this exclusive network of key luxury channels, continuously optimized to drive traffic to our properties. LandVest’s social media tells your property’s story to an affluent, sophisticated audience: attracting buyers, improving search visibility, and encouraging real estate press coverage. Anybody can put a property on the Internet, but only the resources and skill of industry leaders can reach qualified buyers and inspire them to take action. LandVest and Christie’s blogs, Instagram, LinkedIn, Twitter, Facebook, Pinterest and commercial social media exposure work together to create a buzz about our listings. Everyone loves a great real estate story, and LandVest is the go-to source for great luxury real estate content. Your property has the benefit of LandVest’s dedicated PR and media team, who work closely with leading publications to bring attention to our properties through a strategic mix of editorial features and highly visible paid marketing (both print and web) made possible through our heavy investment in key media channels.